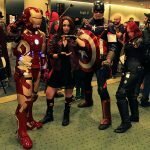 Fan Expo is an event that takes over the downtown core of Toronto. 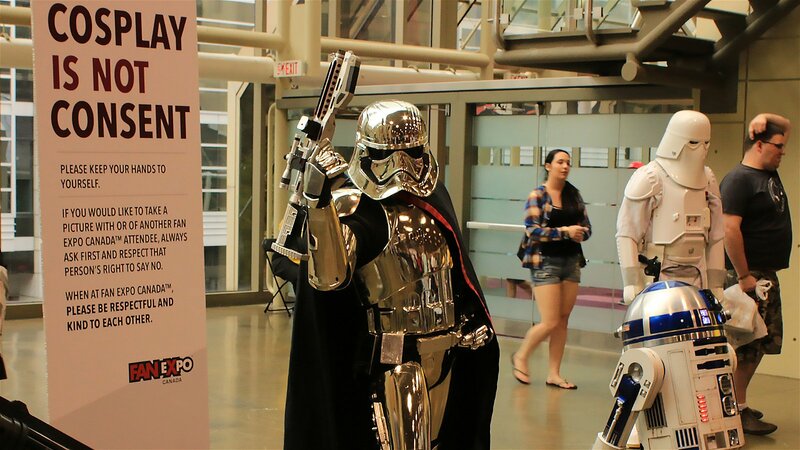 Bringing fans from across the region to the Metro Toronto Convention Centre to celebrate the love of all things nerdy. Fan Expo brings together celebrity guests, vendors selling all sorts of wares, areas for fans to test out the latest gaming devices such as PlayStation VR, and booths to try out the latest and greatest in gaming. This year’s Fan Expo was no exception. Fans swarmed on Ontario’s capital, with lines circling the block. With special guests such as William Shatner, Stan Lee, Gillian Anderson, and the first appearance of Mark Hamill, it is no wonder fans where so excited to get in line to attend. This year also managed to have a truly amazing series of cosplay on display. From characters from the latest and greatest anime, to some obscure comic characters, people found inspiration and made the fictional into reality, even if it was only for one day.